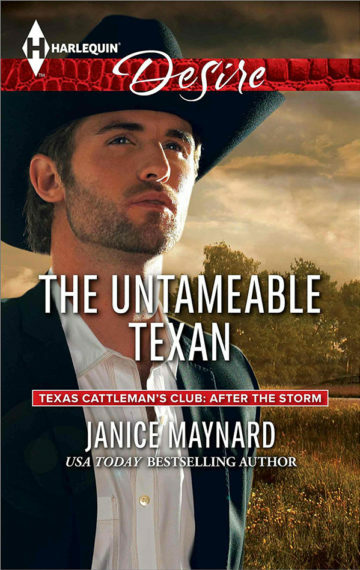 Texas financier Jed Farrell always gets what he wants—except when it comes to the one who got away, Kimberly Fanning. Now he’s here to settle old scores with his high school sweetheart at their ten-year reunion. But when they end up back between the sheets, the man with a plan soon gets an unplanned baby surprise. Will old doubts and differences scuttle their second shot at a future together? The time for answers is running out as a storm literally brews on the horizon….